Sunday’s surprise cyber attack on Greg Schiano demonstrates the need for Penn State’s formal repudiation of the Freeh Report. The former Nittany Lion assistant coach had a University of Tennessee job offer ripped away at the hands of an irrational, uniformed social media lynch mob in a matter of hours. Linking Schiano to the Sandusky crimes was egregiously unfair, patently false, and entirely preventable… if Penn State leadership would have simply owned up to the facts of this tragedy. Those following closely have known the facts for some time now. The courts have ruled there was no cover up by anyone in Penn State’s administration or football program. Louis Freeh’s bogus report, bankrolled by the trustees to justify their contemptible decisions, has been discredited by every legal expert who has read it. Even President Eric Barron has said the document isn’t useful (code language for: Freeh’s outlandish conclusions simply cannot be supported). They haven’t. And we are now witnessing the continuing fallout: innocent people getting hurt. 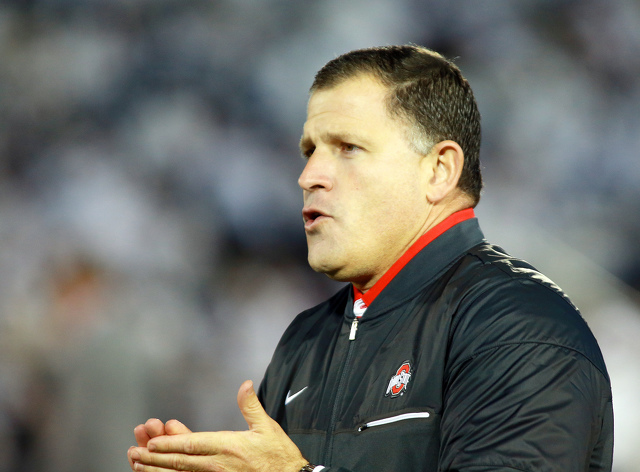 At the very least, the Penn State trustees owe Greg Schiano an enormous apology for their failings. Potentially, they owe him a whole lot more. 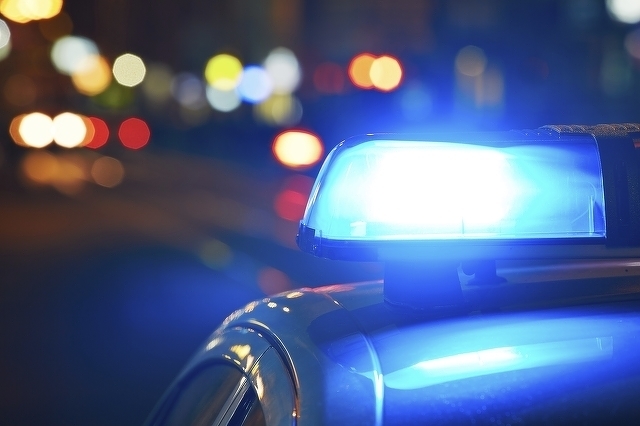 Ferguson Township Police say two men illegally entered at least five apartments and stole liquor over the weekend.